Four men who were masquerading as Police officers to defraud unsuspecting people were arrested on October 11, in Kamonyi District. 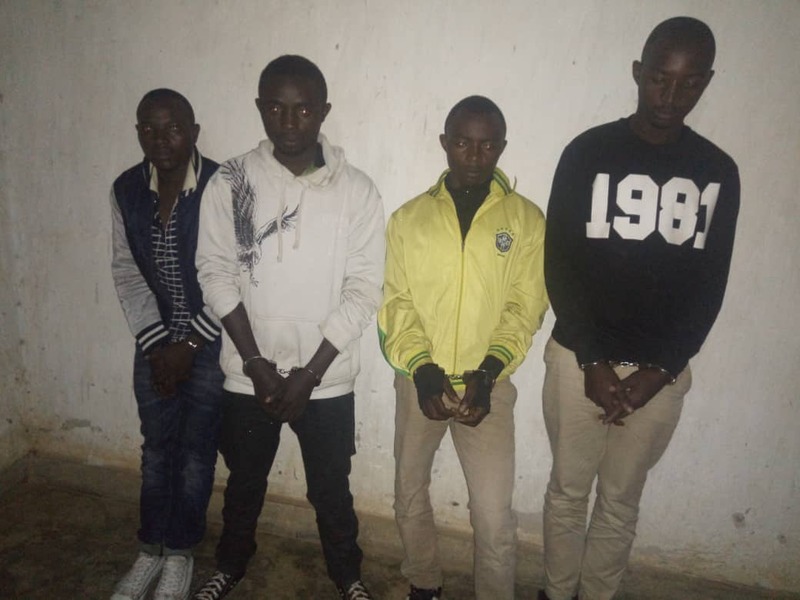 The Police spokesperson for Southern Province, Chief Inspector of Police (CIP) Bonaventure Karekezi confirmed that the quartet was apprehended in Ruyenzi trading centre in Runda Sector where they were at the time attempting to defraud commercial motorcyclists. He identified the suspects as Jean Marie Vianney Tuyisenge ,22, Eugene Ndacyayisenga ,24, Theoneste Mutangana ,27 and Pacifique Twiringiyimana ,26. “At about 10am the five men went to Ruyenzi centre at the motorcycle stage introduced themselves to motorcyclists as Police officers,” CIP Karekezi said. 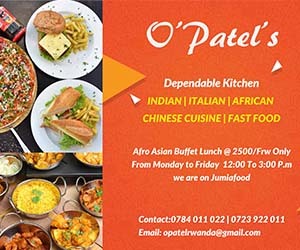 “It is said that all the suspect’s had travelled from Kigali to execute their criminal plan in Runda where they hoped they would not be arrested. The spokesperson called for vigilance against such tricks used by criminal minds and always be quick to call the Police or other responsible entities to be very sure that what they’re doing is legal, to avoid falling prey.